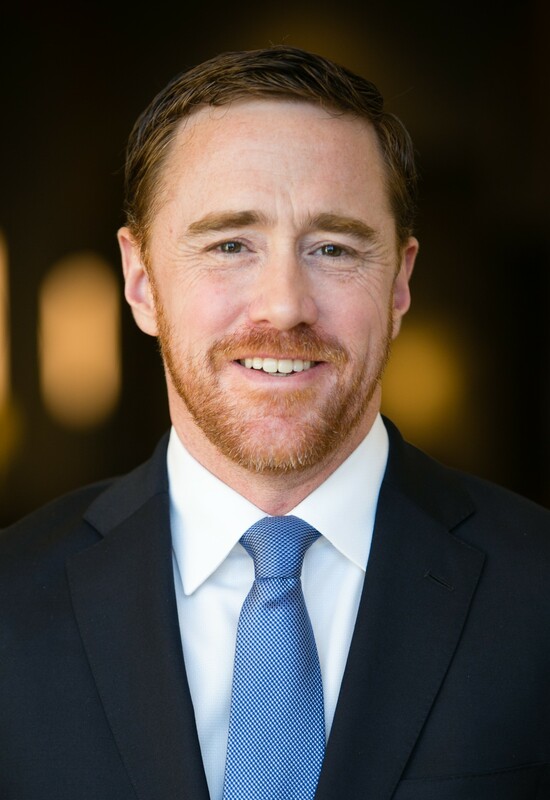 Joel Tillinghast is not a household name, even among active investors. Tillinghast is the manager of the Fidelity Low-Priced Stock Fund, and he’s beaten both the S&P 500 and the Russell 2000 by 4% per year since 1989. And while 4% might now sound like a large number, it makes an enormous difference compounded over time. A dollar invested with Tillinghast in 1989 would have grown to $32 over the past 27 years, whereas that same dollar invested in an index fund would have grown to $12. So, Tillinghast is a manager you should take seriously. 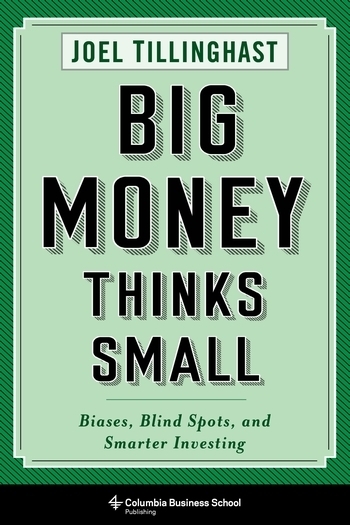 And in Big Money Thinks Small: Biases, Blind Spots, and Smarter Investing, Tillinghast shares some of the tricks of the trade he’s used over the past three decades. That’s not exactly an ideal environment for thoughtful, detailed stock research… which is why so few investors succeed. Tillinghast’s advice to invest in what you know echoes Peter Lynch, the legendary manager of the Fidelity Magellan fund. And interestingly, it was Lynch who got Tillinghast hired by Fidelity in the 1980s. “Buy what you know” is one of the most misunderstood nuggets of wisdom I’ve ever encountered. No successful investor buys a stock simply because they know or like its products. Warren Buffett didn’t buy Coca-Cola because he likes Cherry Coke. Buying what you know means investing within your core areas of competence. This comes into play later, in avoiding businesses prone to obsolescence and financial ruin and in valuing stocks correctly. These last two principles are impossible without an in-depth understanding of the business and industry. And speaking of valuation, Tillinghast relies heavily on the earnings yield (the inverse of the P/E ratio) and on the Shiller P/E or CAPE. He tends to keep his valuation analysis simple, as additional complexity generally just increases the odds of failure. That’s important to remember. Even the greatest investors get it wrong quite regularly and often underperform their benchmarks for long stretches. So longevity in this business often comes down to embracing failure and learning from mistakes. If you want to better understand value investing, pick up a copy of Tillinghast’s Big Money Thinks Small. My compliments to the author on a solid, well-researched book written from decades of experience.